The Oakfield Corners Spring Sensation Sale held on Saturday, May 20 in Oakfield, NY was one for the history books. 74 full lots were sold for a staggering average of $23,430.00 and a sale gross of $1,750,000.00. Some very unique embryo lots and fancy March calves also sold. Cattle sold were all from Oakfield Corners breeding, no consignments, thus making this the highest herd sale we can remember! Bidding was fierce all day from an a very large crowd on a sunny day as well as the internet! Lot 9 topped the sale with Progenesis of Canada securing the top bid of $200,000.00. Sired by Welcome Legendary, born 1-24-17, she carried a GTPI +2892 +83F +45P +$982NM +11.6PL +5.1DPR from a Delta dam and EX-90 2nd dam by Uno. Lots 12 & 14 each sold for $150,000.00 with lot 12 selling to West Coast Holsteins in BC. Sired by Bandares, born 2-11-17, she carried a GTPI +2883 +$931NM +1118M +71F +59P +8.4PL backed by a VG-DOM Supersire dam from an EX Labelle from the “Laurie Sheik” family! Lot 14 sold to De Novo Genetics, WI sired by Bandares, born 10-18-16 carrying a GTPI +2853 +$934NM +1426M +95F + 56P +2.52T. The dam of lot 14 by Delta, was a full sister to the sale topper at the 2015 Spring Sensation Sale for $190,000.00 and is turning out some very high sons & dtrs.! 2 other lots (8A & 25) sold for $110,000.00 each. Lot 8A sold to Progenesis sired by Jedi with a GTPI +2815 +$878NM +1869M +80F +71P. This heifer is ready to IVF and backed by a VG-87 Kingboy dam from a VG-86 Uno back to “Colby Taya”! Lot 25 was a Jedi selling to Peak Genetics with GTPI +2874 +92F +77P +$240FE ready to IVF from a Tatum dam and Supersire Grdam. While the genomic cattle might have carried the day on prices, the sale featured a sensational line up of show age yearlings, calves and bred heifers with world class pedigrees! Buyers of Oakfield Corners bred cattle have been handsomely rewarded in the show ring as well as producing the highest GTPI cattle available and this group will be no exception! 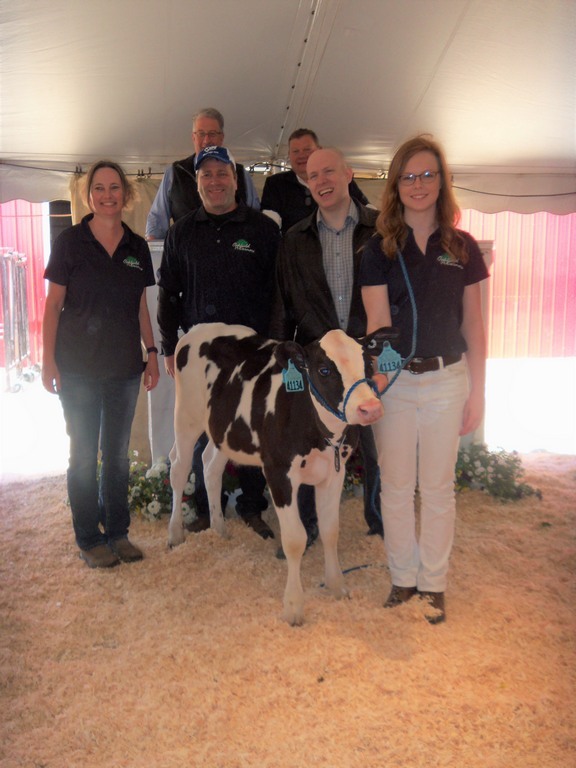 Jonathan and Alicia Lamb, the entire Lamb family and the complete staff of Oakfield Corners Dairy, left no stone unturned. Only the finest on the farm are selected for the sale, the quality was amazing from beginning to end with pedigrees as long as your arm. 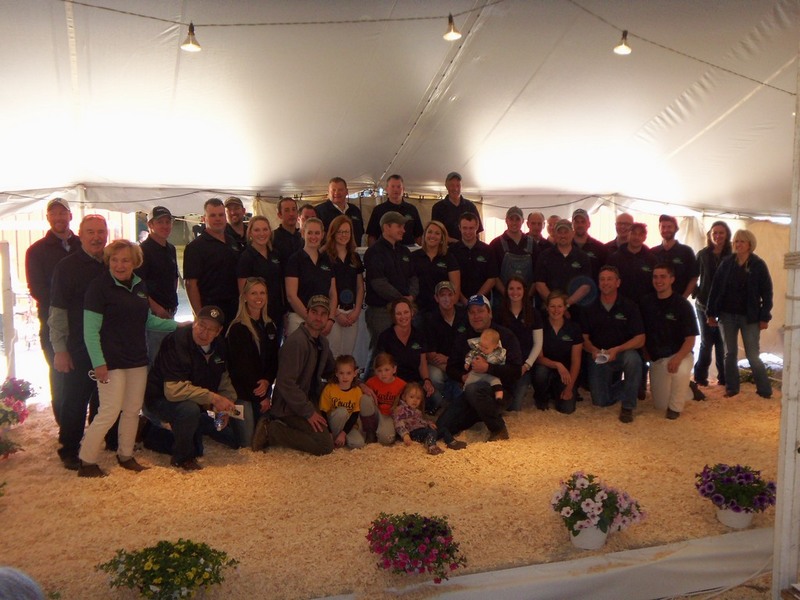 The fitting staff had the cattle looking show ready and the Lamb’s hosted an open house the evening before the sale and a pig roast immediately following. The sale was managed by The Cattle Exchange of Delhi, NY with David Rama handled the gavel, Tim Abbott and Dan Brandt presented pedigrees, Dave Crack, Rick Verbeek, Scott Culbertson, Nick Raggi, Don Welk, Ray Leblanc, Kelly Reynolds, Katie Coyne, Tim Rauen, Abe Light, Jamie Black & Kevin Ziemba handled bids plus online bidding with Cowbuyer.com. Merry Rama & Jeannie Nichols performed all clerking duties. Congratulations once again to the entire Lamb family for an amazing sale, outstanding leadership and as always, a first class event. As Jonathan stated at the start of the sale, they hope each and every animal they sell brings great pleasure and financial rewards to the new owners and they will follow their progress. A complete buyers list will be posted at www.cattlexchange.com and The Cattle Exchange Face Book page. 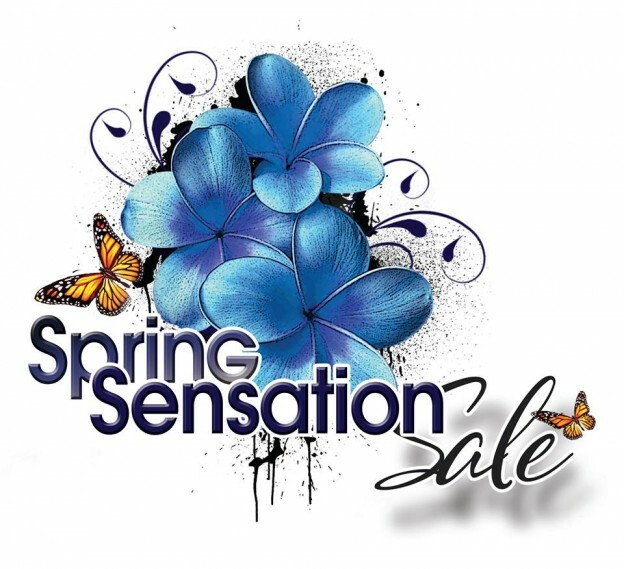 View the Catalog HERE or by clicking on the image below. The PDF is available to download.